In the second of two guest posts for OJB (read the first part here), Alex Iacovangelo interviews Al Jazeera’s Juliana Ruhfus (full audio above) on the reasons why gamification has not been more widely used in journalism. The word ‘game’ attracts new types of audiences, especially when so many are gamers, but within the news business it can have the opposite effect internally, especially when pitching. “It was the word ‘game’ that put people off,” says Juliana. “I’ve tried explaining what gamification is as a process and once you actually break down the mechanics people really get it, but it is the word – because games aren’t seen as serious. Some news organisations may see a risk to their brand in having a section for news games, while any mistakes might be expected to look worse if made in game form. The gaming industry is set in the world of imagination. Journalism is set in the word of facts. But both rely on creativity. And gamification is not the same as video games. The negative reaction to the word ‘game’ is a hangover from a previous generation to whom gaming was just a cute hobby, mainly for kids. But gaming, and gamers, have moved on, as a form of art and a sport. Games awards are now overseen by the same bodies as television and film, and women and over-20s now make up the majority of game players. There is some education to be done surrounding what journalism gamification is. Journalism games differ from traditional gaming in there is no ‘win’ or ‘lose’: only goals to work towards, or accomplishments to earn. Gamification uses something akin to positive reinforcement, not focused on competition with others (although that is a form of gamification in other businesses with different goals). It is meant to supplement current journalism, not replace it. It is an opportunity to communicate and explore those ‘boring’ or complicated stories, which are difficult to tell in 300 words, in an engaging and understandable manner. 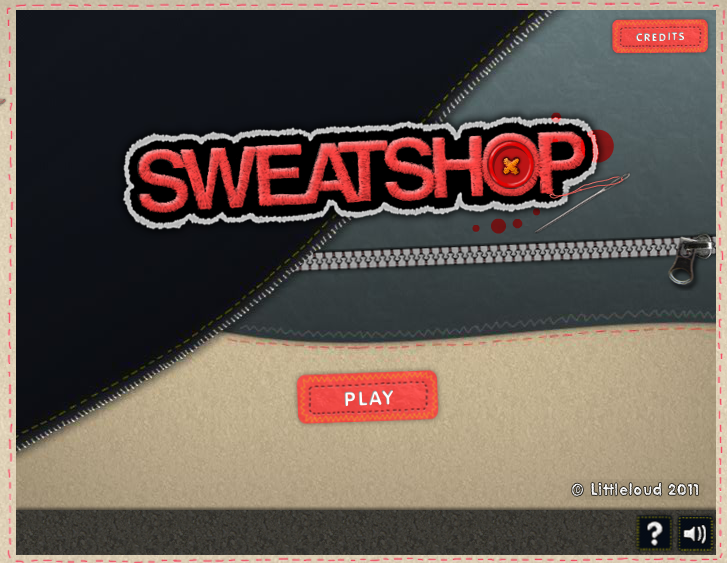 A second assumption which needs to be challenged is that gamification is a gimmicky way to get pageviews. 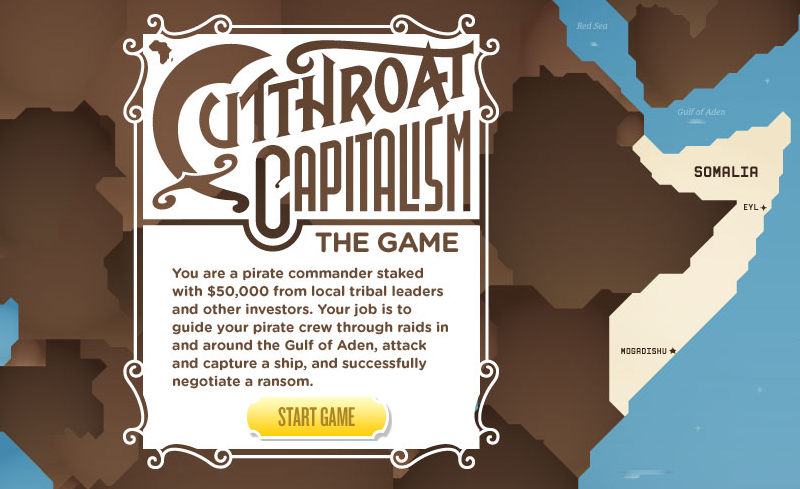 But, as Al Jazeera demonstrated through good game design, it can be used to teach the audience about important stories that they would normally have skipped over. If done correctly, gamification can connect citizens with their own societies by engaging with them in depth over these important, albeit sometimes dry, stories – rather than relying on quick and short updates that assume the reader has prior knowledge and the motivation to maintain that. Games offer an opportunity to give online news depth alongside the brevity it is better known for. 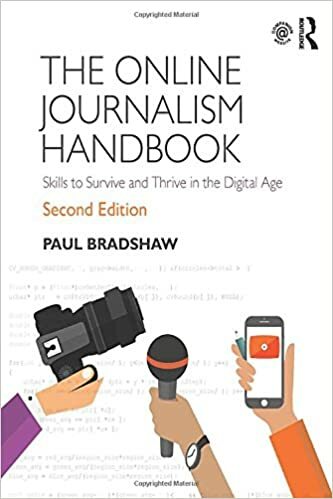 With no permanent journalistic teams created to oversee or manage gamification in journalism it clearly will not grow as fast as it has in education or even social media. Those considering a gamification project have no existing guidelines to rely on, meaning any research on gamification has to be done from scratch by any team. The magazine Superinteressante has made games on drug trafficking and police investigations. 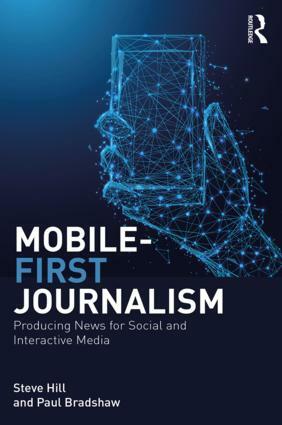 Social media provides a useful precedent here: even now large news groups continue to reform their social media teams, create new roles and hire new staff in order to better manage and monitor social platforms. Some are still trying to perfect their entire digital team. Gamification in journalism is in desperate need of such a group or for existing groups to set guidelines for these projects. Al Jazeera’s illegal fishing story for example is an ongoing problem of significant public interest. “You often have two groups of news gathers. You have one group that is really pushing boundaries and are really engaged where media is heading, such as Paul Bradshaw, and I think that group gets gamification immediately. Than you get one group that just doesn’t get it”. Tradition seems to be one of the strangest reasons to avoid gamification – considering the field of news is all about reporting change. Just like the news they handle, journalists need to continually be looking for the next big thing in their industry. Social media generated the same fear response some years ago, not helped by high-profile cases of unprofessional behaviour by journalists. This entry was posted in online journalism and tagged al jazeera, gamification, Juliana Ruhfus, standards, timeliness on November 15, 2014 by Paul Bradshaw.